Monsanto has never tested whether the formula in its widely-used herbicdie Roundup is carcinogenic. The Monsanto Papers make for fascinating reading, all the more since Monsanto constantly uses and abuses the moral prestige of science in its propaganda. See above and below for an example of a recent PR campaign by the company. However, it is also true that the pesticides industry uses the ‘science-based’ argument to both hide its politics and lobby politicians. It routinely invokes ‘sound science’ in highly politicised ways to lobby for its interests, and dismisses scientific evidence that goes against its interests as ‘junk science’. For example Graeme Taylor, a director of the pesticides industry’s EU lobby ECPA (European Crop Protection Association), published several emphatic articles during the recent big battle around the EU’s re-authorisation of glyphosate in which he argued that public decisions should be based on “facts, not fear”, and that politicians’ job was to “look to the science”... yet using his own daughter throughout an emotive speech pretending he and his industry would, in fact, be saving the world from hunger. This impacts the research performed by the companies too. Internal Monsanto emails for instance show that the company has never tested Roundup for cancer: “you cannot say that Roundup is not a carcinogen... we have not done the necessary testing on the formulation to make that statement”. 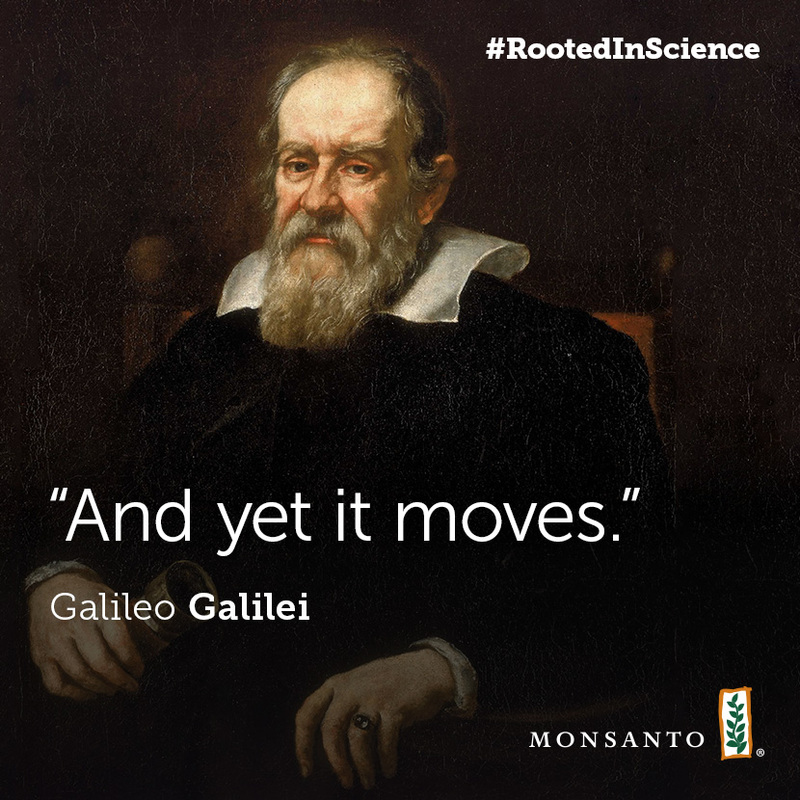 Neither did it test its glyphosate formulations for medium and long-term toxicity, or for teratogenicity (ie potential to cause developmental anomalies in fetuses). 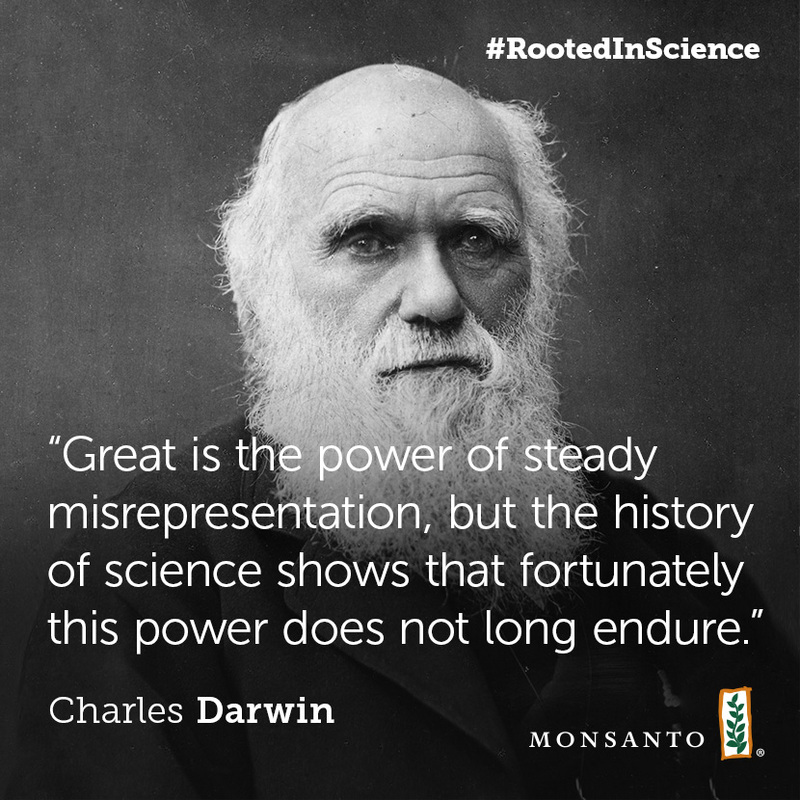 Monsanto does not hesitate to play dirty. Documents show that it went as far as it could to get the 2012 Séralini study2 retracted, orchestrated a campaign to destroy the International Agency for Research on Cancer after its critical evaluation of glyphosate as a probable human carcinogen, and that, more generally, the company maintains a permanent watch over the scientific literature to make sure that studies whose findings may threaten its business are undermined. This is made abundantly clear in the words of the previously quoted Monsanto executive who said: “Data generated by academics has always been a major concern for us in the defense of our products.” Intelligence gathering on NGO activities is also mentioned (see p. 302) in the documents.